Babyface Medspa is a retreat in the heart of the Brickell neighborhood of Miami. Established in 2011 by Patricia Mitev, we are a boutique medspa focused on enabling women and men to reveal their most confident and youthful selves. Our personal service is individually catered to you. We get to know each of our clients and we hope to see you soon. ​We offer our clients a wide range of services from Ultrashape power, Velashape, Hydrafacial, Laser hair removal and Laser skin rejuvenation. Our curated shop also caries all the latest take-home products to help your skin, eyes and lips glow. Read our five star reviews on Yelp! I have been fortunate enough to find Babyface medspa two years ago. I have done body and facial treatments with exceptional results. The service has been excellent as well, Patricia’s friendly personality, and professionalism make me feel so comfortable. I highly recommend! I had a Hydrafacial with Patricia a few weeks ago and my skin still looks amazing! The Spa is really pleasant, Patricia knows everything about skin treatments and products! Really amazed about BabyFace MedSpa - the best skin treatment and professional ever! Patricia es muy profesional y sus tratamientos son maravillosos estoy muy contenta!!!!! Using 100% natural elements and serums, HydraFacial MD® safely, comfortably and effectively exfoliates, rejuvenates and treats the skin without causing irritation. Simultaneous hydration and infusion of the skin completes the process, providing immediate and lasting results. 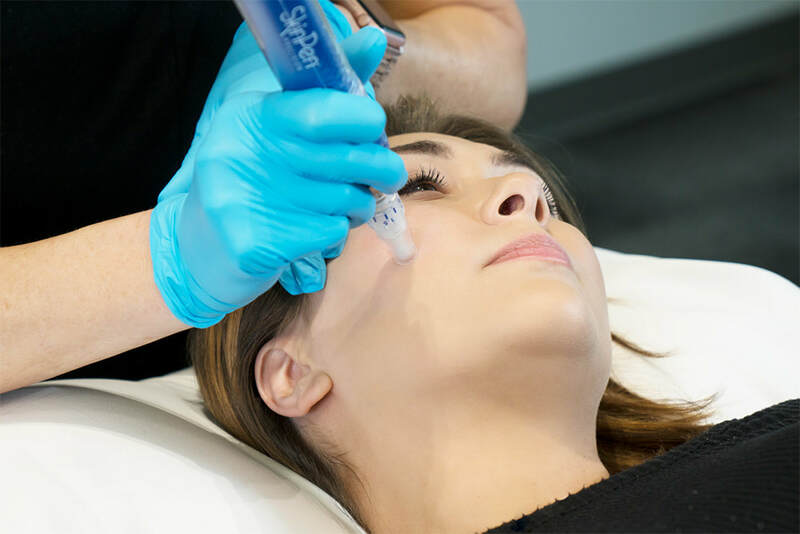 The HydraFacial resurfacing procedure targets sun damage, wrinkles and acne and thoroughly cares for your skin, providing cleansing, exfoliation, extractions, and hydration. Get your skin tighter, cleaner, smoother-looking with FDA-approved laser technology. The GentleYag® laser creates a high-intensity light that penetrates deep into the skin tissue where it delivers a computer controlled amount of targeted therapeutic heat into the face, neck and chest. The treatment lift and tighten the skin without surgery and is a great cost-saving alternative to the traditional surgical facelift. SkinPen by Bellus Medical is the only microneedling device in the world cleared by the U.S. Food and Drug Administration, clinically proven to safely and effectively treat facial acne scars for ages 22 and up. 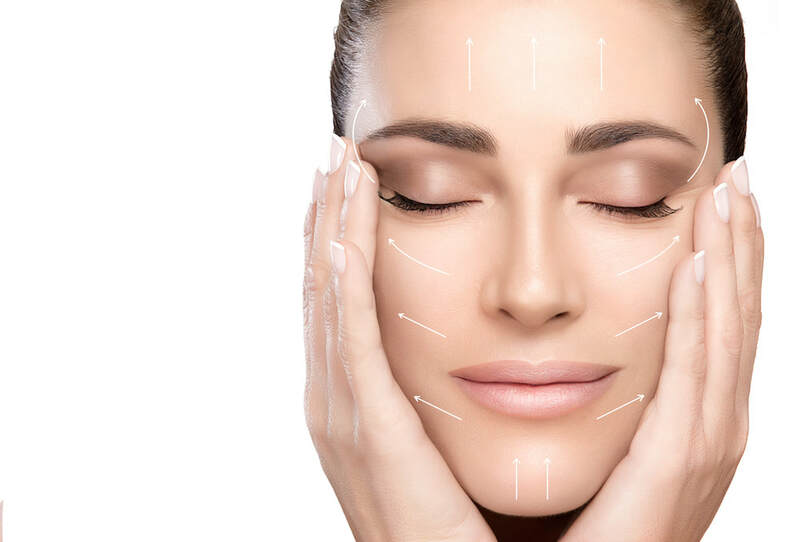 With as few as three non-invasive and affordable treatments spaced 30 days apart, you can improve your appearance for six months after your last treatment – and step out with confidence​! The Most Comfortable Laser Hair Treatment Available. Imagine no more bumps, stubble or irritation from shaving! Laser hair removal leaves you looking fabulous—all the time. Your personalized treatment plan is designed to remove hair from any skin type, complexion or body part using the Candela GentleYag® laser that is safe for all skin types. Laser Hair Removal can be used to treat just a few hairs in a small area to a large area in need of attention. 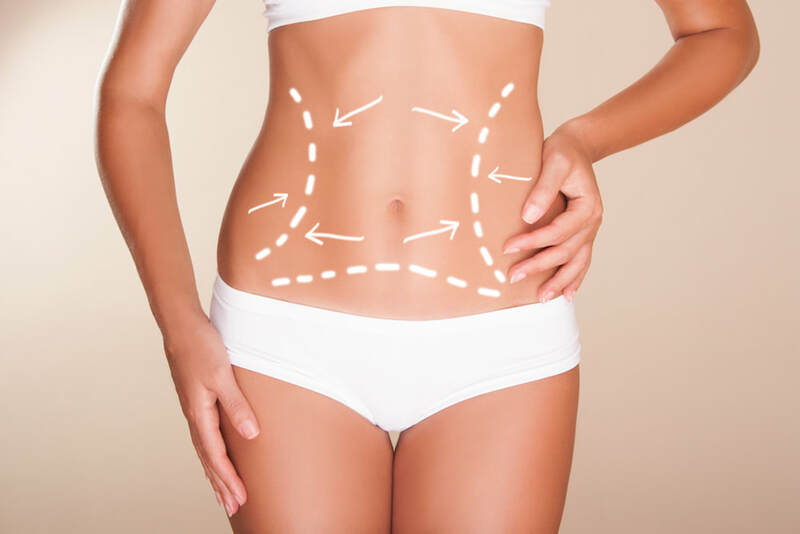 We are pleased to offer UltraShape®, a revolutionary, clinically proven procedure that uses non-invasive techniques for fat reduction. UltraShape targets and destroys fat cells within the most hard-to-reach areas and reduces circumference for a dramatic difference. And with no bruising, swelling or downtime, you can get back to your life immediately following treatment! Experience the ultimate in pampering at Babyface Medspa. We understand what it takes to transform your skin and body. We are located in the heart of Brickell in Miami, Florida.